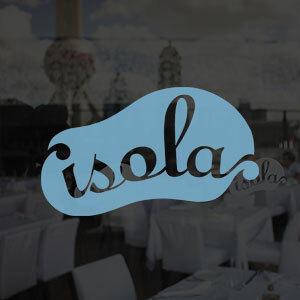 Any good restaurant with nice view? 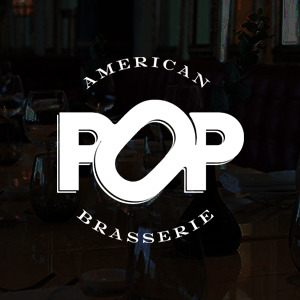 As Shanghai’s first American Brasserie, POP adds a fun and playful touch to Three on The Bund. 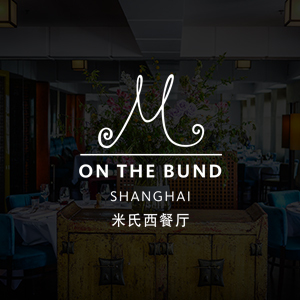 This casual yet refined all-day dining experience offers up a mix of American classics, a selection of grilled meats, fresh shellfish and crustaceans, and an assortment of creative desserts. And with interior designs that harkens back to the pop culture imagery from the 70’s in America, customers feel as if they are being transported back in tim. 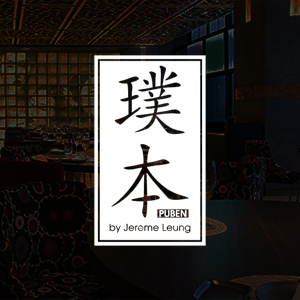 An expansive Italian restaurant in the ifc, Isola’s Lujiazui location allows it sweeping views of the Pearl Tower, while the menu offers up a wide range of authentic Italian favourites. 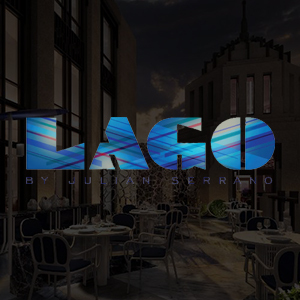 Appetisers such as pan-seared Japanese scallops, fried calamari and Australian Angus beef carpaccio are joined by mains including grilled salmon steak and marinated organic chicken, plus stone-baked pizzas, rich risottos and a selection of pastas such as king crab meat tagliolini. Desserts feature tiramisu and panna cotta. 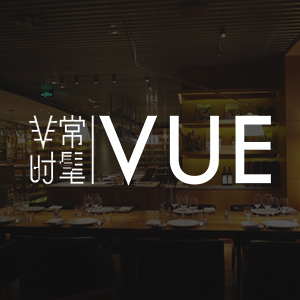 A sprawling multi-level, multi-concept restaurant and bar on the hotel’s top four floors, as its name suggests, Vue offers a 270-degree view over the Huangpu River, with the historical Bund on the right contrasting with the modern skyscraper-lined Pudong on the left. This panorama is the venue’s raison d’etre and every aspect of the 2,270-square-metre (24,400-square-foot) space has been designed to best take advantage of it.